On the night of Gethsemane, Jesus contemplated the pains that awaited him during the Passion and also saw all the iniquities of the world. How many sins to repair! His Heart remained oppressed and sweated Blood, exclaiming in pain: My soul is very sorrowful, even to death! The outrages that Divine Goodness receives every day, even in every hour, are innumerable; Divine Justice demands reparation. Like Veronica, who was a pearl on the road to Calvary, wiped the face of Jesus and was immediately repaid with a prodigy, so the pious souls can console Jesus and our Lady repairing for themselves and for others, offering themselves as victims of reparation. Reparation is not a privilege of a few souls, but all the baptized have a duty, because no child must remain indifferent when the honor of the Father is outraged. 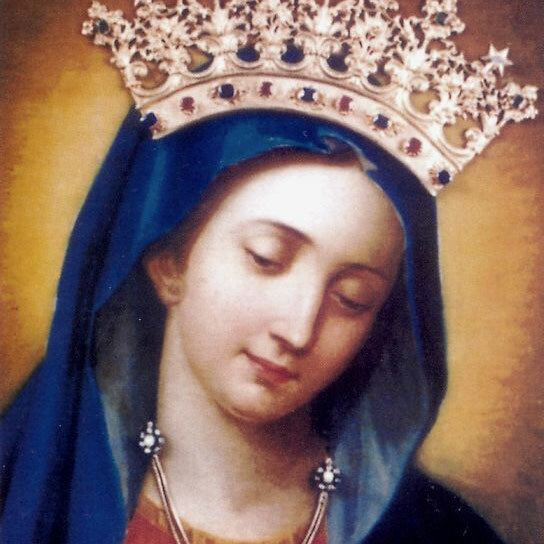 Our Lady, the inspirer of noble sentiments, inspires in the hearts of so many of Her devotees the desire to offer oneself generously to the life of reparation. She was tried with the great burden of intense pain on Calvary and She supported it with heroic strength. 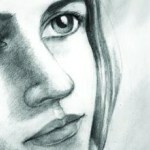 This fortitude, requested of the Virgin during Her suffering under the cross, will be granted also to the victim souls. Jesus needs those victims who repair for sins and He often chooses directly by making himself seen and heard by certain souls, who are called privileged or extraordinary victims. To make ourselves very dear to the Blessed Virgin, let us consecrate ourselves to Jesus through Her, dedicating our lives to ordinary, simple but generous reparation. There is the actual reparation and it consists in offering God some good work, when we realize that one commits an actual sin. When we hear a blasphemy, when we get to know of a scandal, when there is someone in the family who brings hatred … let us do acts of reparation, according to God’s own inspiration. The habitual reparation, which is the most excellent, consists in solemnly doing, possibly with the advice of the Confessor and after a triduum or novena of preparation, the offering of all our life to God through the hands of Mary Most Holy, professing to accept with humble submission the crosses that Jesus in His goodness sends to us, intending thereby to amend the Divine Justice and to obtain the conversion of many sinners. The Madonna prefers these ardent souls, encourages them to ever greater acts of generosity, infuses a particular strength in the trials of life and obtains from them a deep, intimate and lasting peace, to make them happy even among thorns. 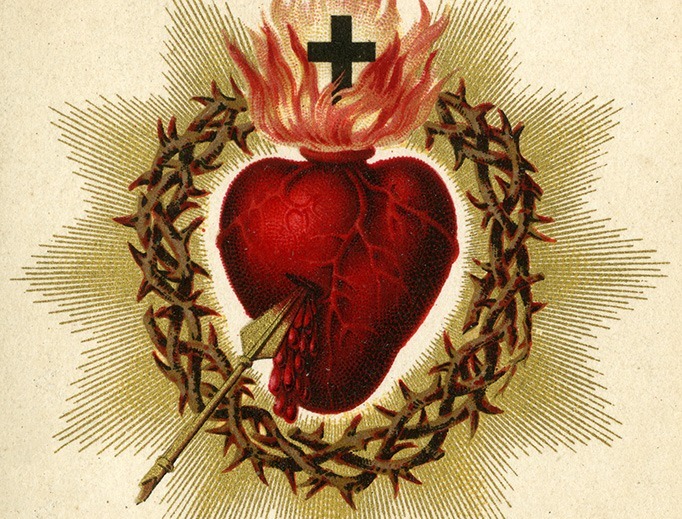 That in this month of May, may many hearts consecrate themselves to God as reparative hosts! Jesus and the Virgin were pleased of the heroic offer. It did not take long and the young woman felt a gradual loss of her vision, until she became completely blind. So thus, she spent her remaining life, for more than forty years. When the parents, unaware of her daughter’s offering, proposed to her to go to Lourdes to implore a miracle from Our Lady, the good young lady smiled … and said nothing more. Oh, how many sinners will be saved by such a victim soul! But Jesus and his Mother did not allow themselves to be overcome in generosity. They filled that heart of so much spiritual joy, making sweet the exile of this earth. It was inspiring to look at her with her joyful smile. If the heroism of this woman cannot be imitated, at least let us imitate her by offering many small acts of reparation to God. 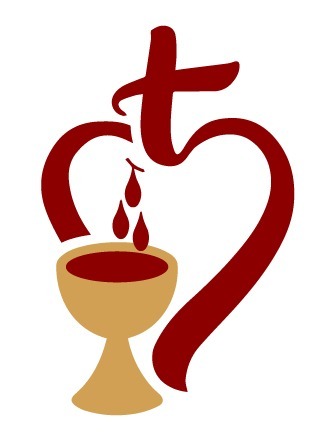 – Offer purposely, during the day, the sacrifices, contrarieties and our prayers in order to repair the sins that are being done in the world today. 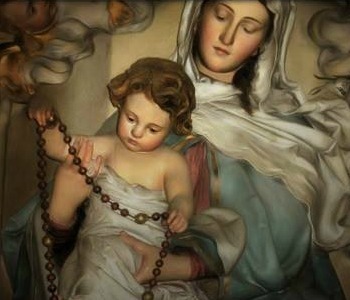 – Holy Mother, I pray thee, to make the wounds of the Lord be imprinted in my heart!